Exercise normal precautions in Rwanda. There’s something about Rwanda that melts our hearts. Leading the digital, economical, and environmental revolution in Africa, Rwanda has the world’s highest representation of women in parliament, and has set a worldwide precedent for banning plastic bags in 2007. 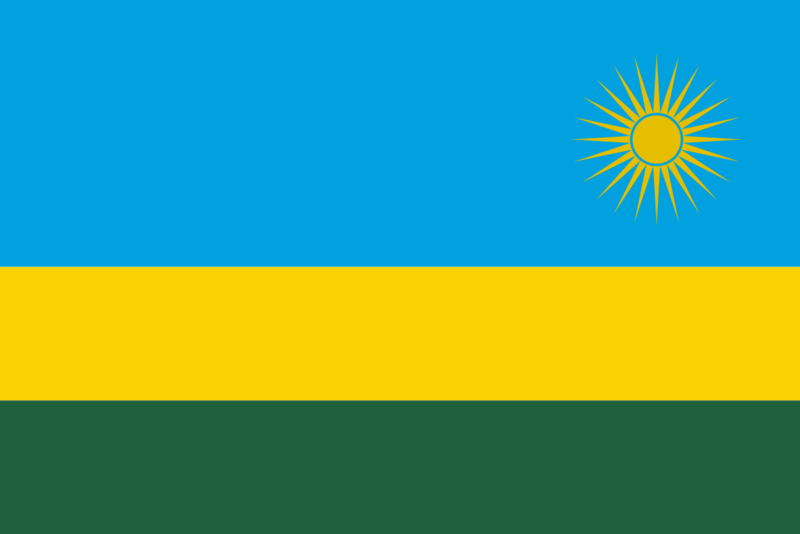 Rwanda is a landlocked developing country in central Africa, which is recovering from the 1994 civil war and genocide in which up to one million people were killed. Economic activity and tourism are on the rise in Rwanda. Hotels and guesthouses are adequate in Kigali, the capital, and in major towns, but are limited in remote areas. TESOL Certification for Teaching English to Speakers of other Languages in Rwanda.